For SBI Software, its latest innovations aren’t focused on just creating brand new products, but rather, improving upon existing products that help growers do their jobs better. Whereas some software packages might require a grower to adopt a new process, SBI is focused on meeting growers where they are, and helping them work even more efficiently. “These growers have a certain process because they can only make money doing it the way they’re doing it. It really is a lean business,” Allison says. The company focuses on trying to make its software work for individual operations. One example of how SBI is helping improve growers’ processes is with its site fulfillment software for multi-site operations. The software enables growers to handle multi-site order fulfillment in much more efficient ways. For example, a representative may take an order at a big box retailer that pulls inventory from three different sites. The site fulfillment module helps decide how to best fill the order and automates the process, Allison says. It will suggest where to ship from and how to ship an order to keep the best margin. Currently, many growers work manually to make those determinations. 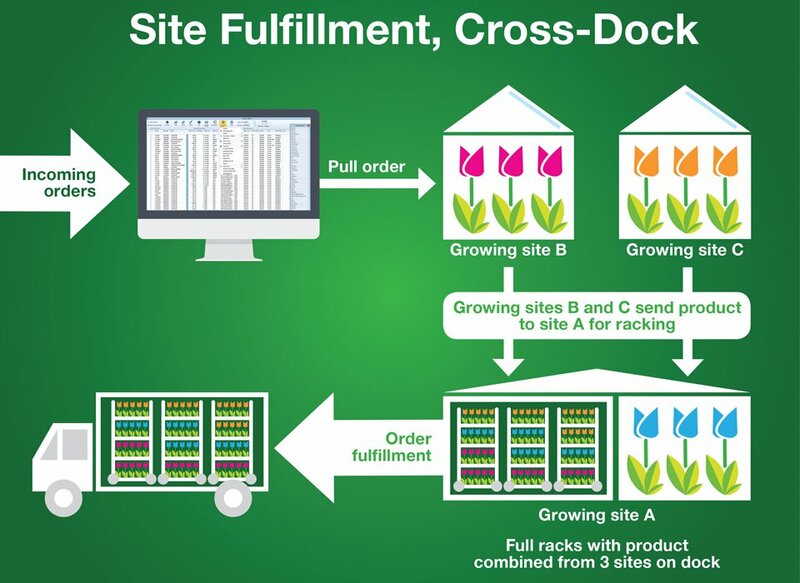 By using the site fulfillment software, the grower can see what sites are being pulled from, and choose to split the orders and ship direct, to cross dock, or to do bulk inventory transfers to satisfy a group of orders. Or, the user can run replenishment that shows suggested orders for a group of the Home Depot stores based on historical sales data. According to Allison, for many growers, the logistics of a multi-site operation can eat into the margin it had before it was multi-site. SBI’s replenishment software package will create suggested orders for a box store based on what’s been selling there. The software will show you what’s been selling at Lowe’s or The Home Depot, and it knows what you have available, and how to rack it, Allison says. “SBI looks at what has happened, what the consumer’s been buying at Lowe’s or The Home Depot, and generates a suggested order and then it optimizes that order based on what you really have available and how much will fit on the racks,” he says. 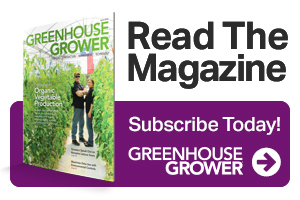 Many growers try to shape orders to fill a rack at the last step of shipping, and by then it’s too late, Allison says. For inventory management, the ANY Device Application allows growers to quickly determine availability. It’s a mobile app that can run on any device, including iPhones, Androids, iPads, laptops or desktop computers. The application is highly adaptable, and reduces the number of clicks per step, Allison says. SBI also has a cloud-based EDI (Electronic Data Interchange) solution, so there isn’t any labor associated with importing or exporting your EDI. “We offer cloud-based EDI so they don’t have to use another third party and everything’s just run out of our system,” Allison says.